Celeste Chaney's debut novel, In Absence of Fear, received Honorable Mention at the 2015 INDIEFAB Book of the Year Awards. In Absence of Fear was recognized as a Finalist in both the general fiction and science fiction categories. Celeste Chaney was named a Finalist in the 2016 Utah Book Awards for her debut work of fiction, In Absence of Fear. 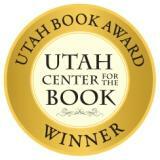 The annual Utah Book Award honors exceptional achievements by Utah writers and recognizes outstanding literature written with a Utah theme or setting. 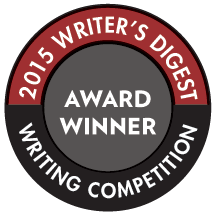 Celeste's short story The Feed was recognized as a 2015 Writer's Digest Writing Competition Award Winner. The Feed is now being adapted for the screen and will be produced by Passage Pictures.